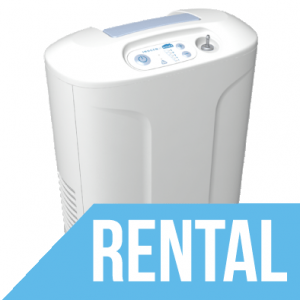 Short term rentals available. 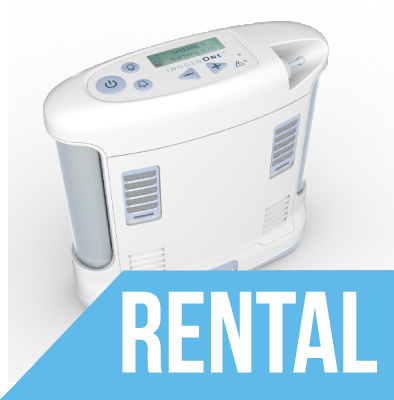 Call us at 1-800-346-3556 to setup service. 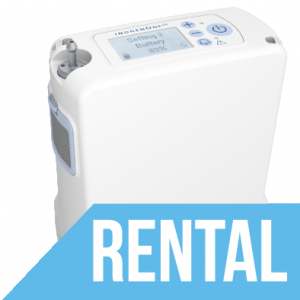 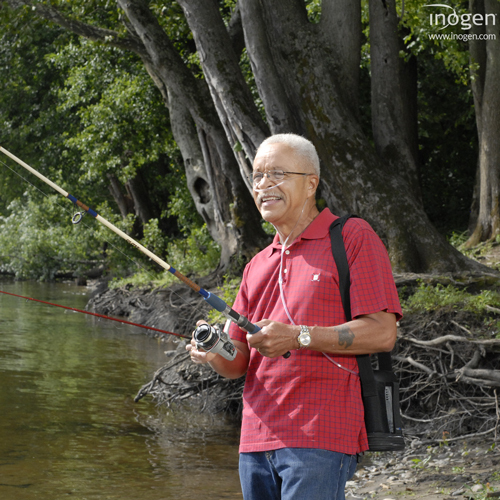 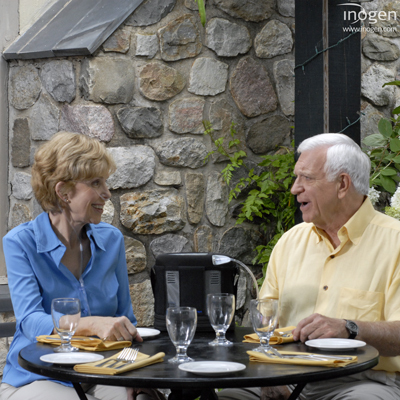 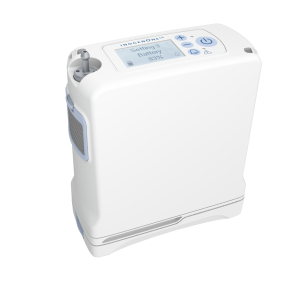 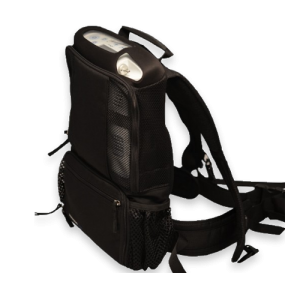 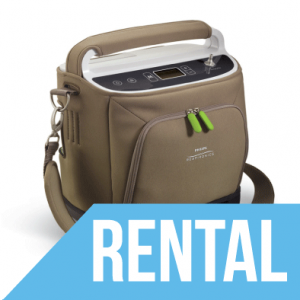 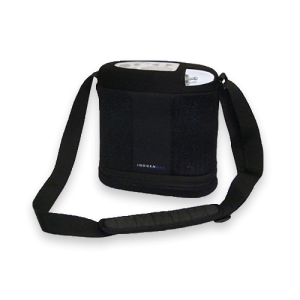 The Inogen One G3 is a “Pulse-Delivery Only” FAA Approved Portable Oxygen Concentrator. 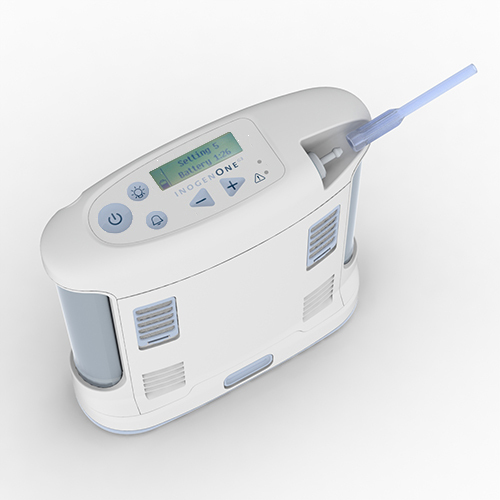 It delivers oxygen at settings 1-5.